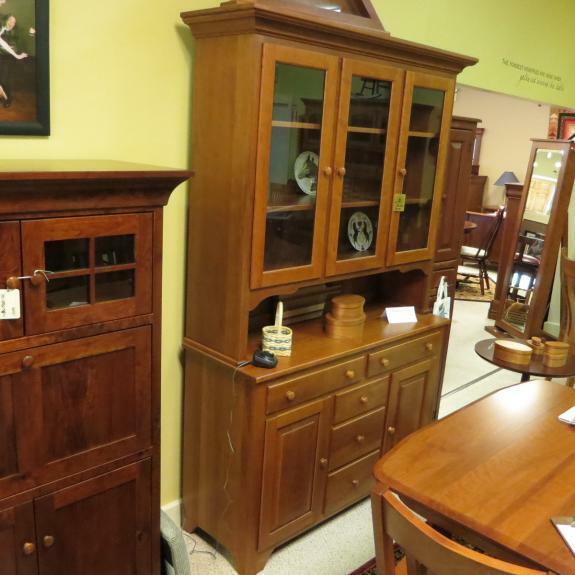 These items are here in our store and ready for delivery! 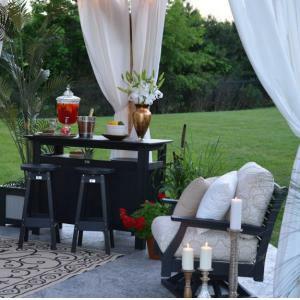 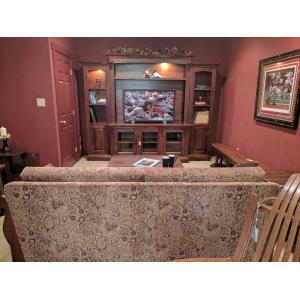 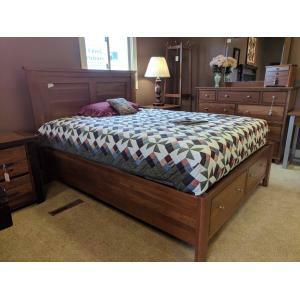 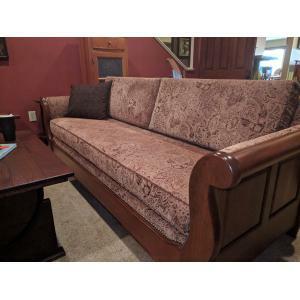 We simply try to keep fresh inventory in our showroom and we frequently post our sets on the clearance section of this website to promote sales and ultimately bring in new styles! 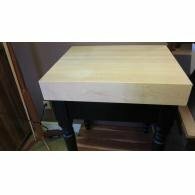 There is generally nothing wrong with these pieces! 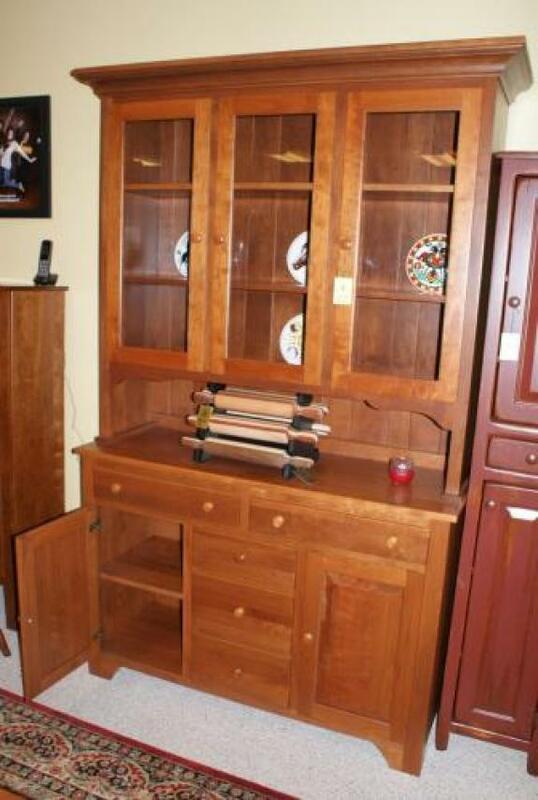 They are not defective in any way unless we state otherwise! 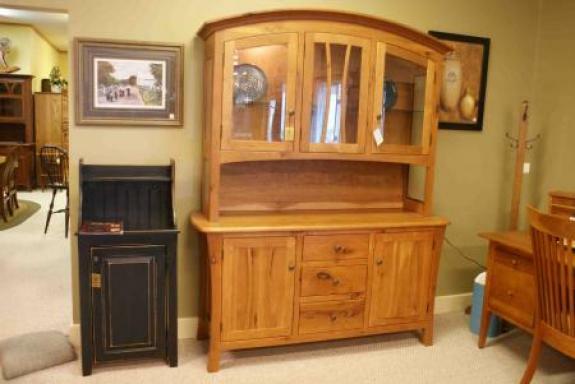 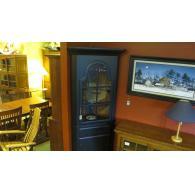 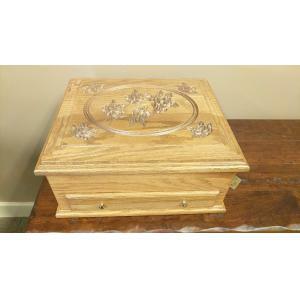 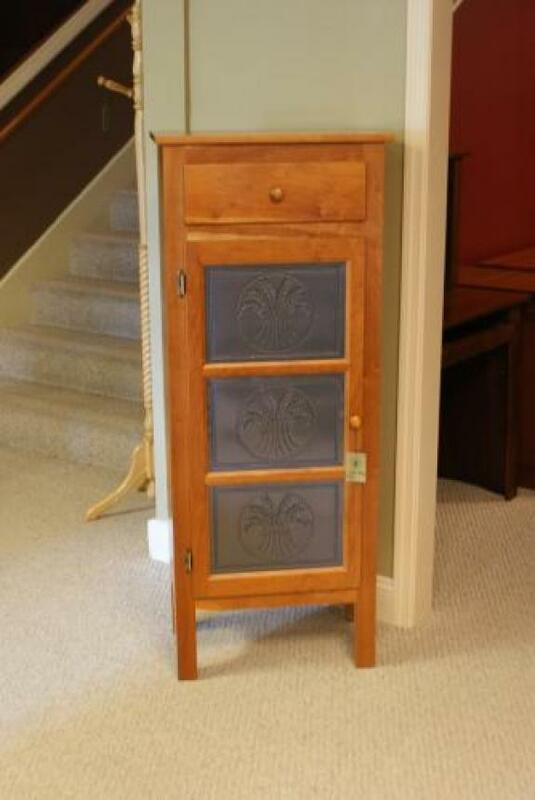 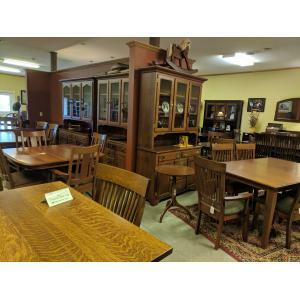 Come on in and see these items first hand! 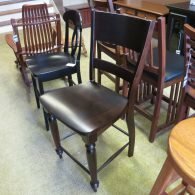 Bradford Mission 24″ Counter Stool, discontinued, last one! 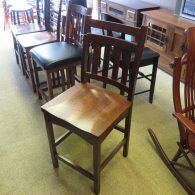 Jasper 24″ Counter Stool, last one! 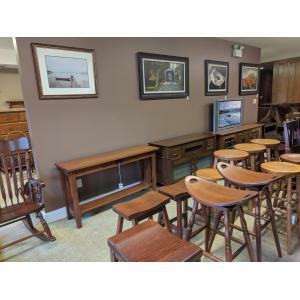 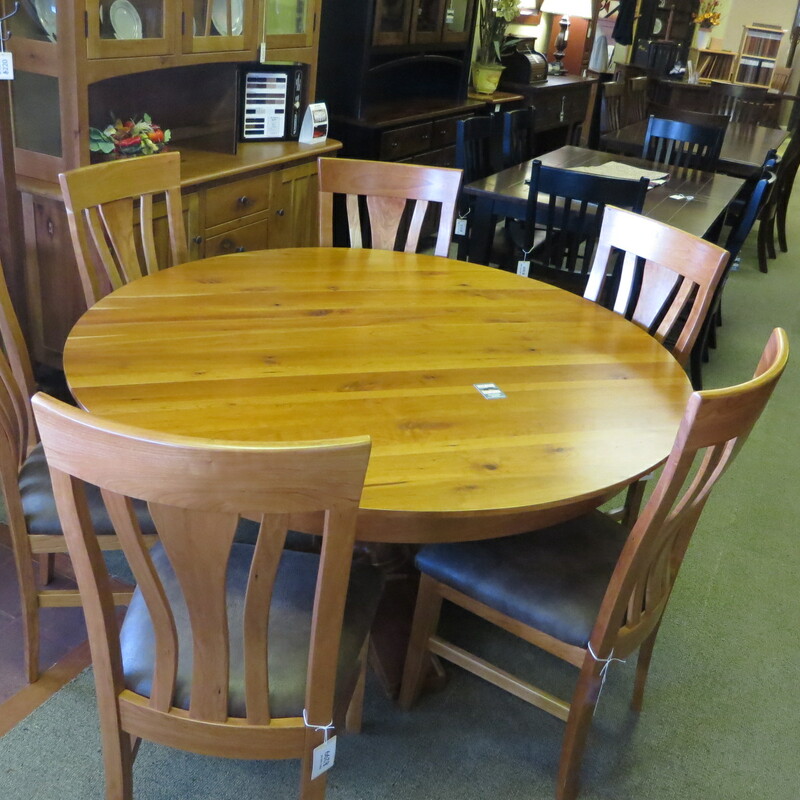 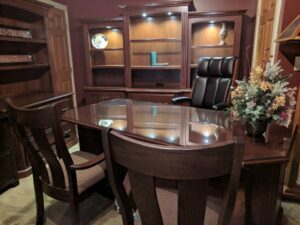 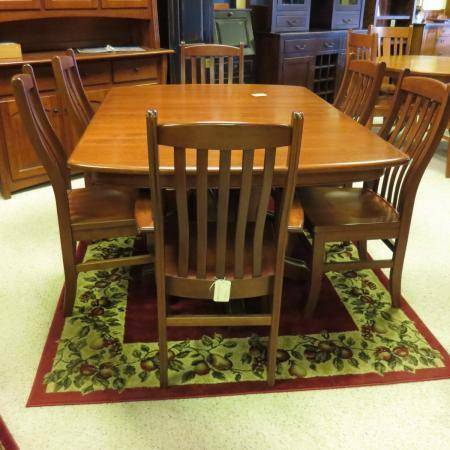 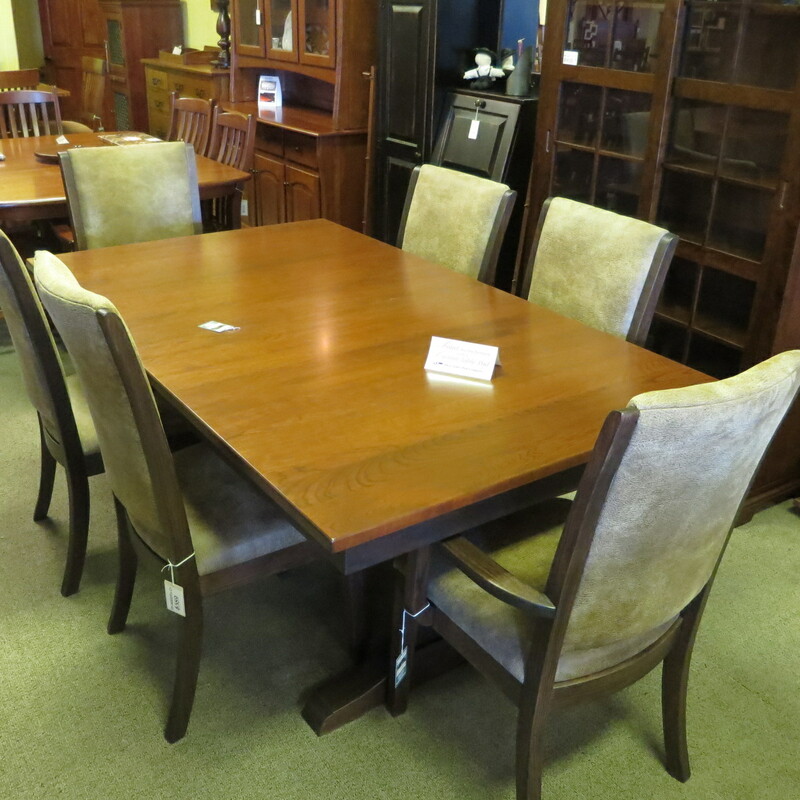 Williamson Dining Table, Chairs, and Hutch, Huge Savings!